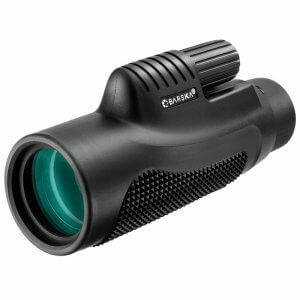 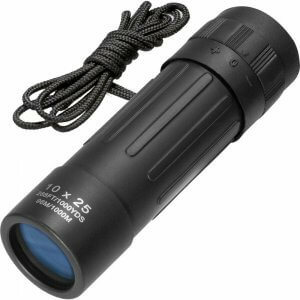 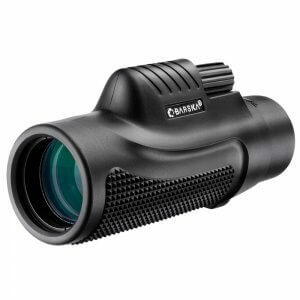 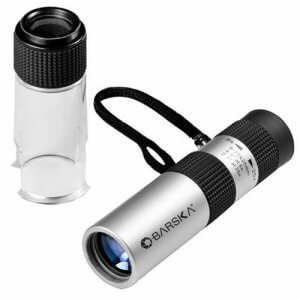 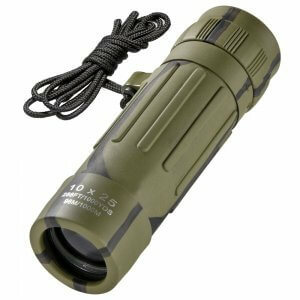 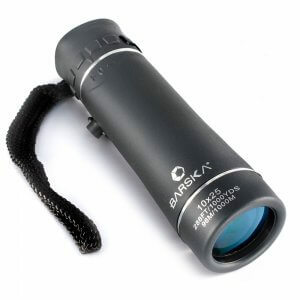 The 6x30 WP Blueline Monocular from Barska houses multicoated optics in a weather sealed ergonomic housing. 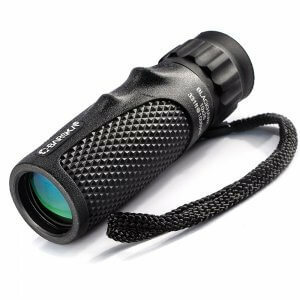 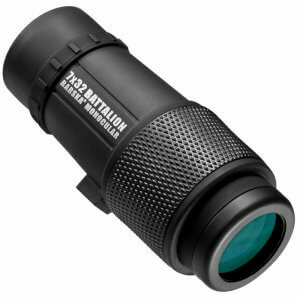 The handheld design, 6x magnification, and close focusing distance make this optical device ideal for bird watching and nature observation. 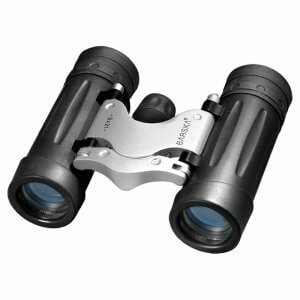 Multicoated lenses and BK-7 roof prisms transmit bright, contrast-rich images with sharp detail even in low-light conditions. 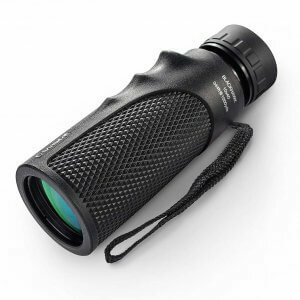 A ergonomic housing, grooved eyepiece focusing dial, and wide exit pupil ensure this monocular will deliver a comfortable long-duration viewing experience.